George Gray has contributed fundamentally to the research and development of liquid crystal materials which comprise the Liquid Crystal Displays (LCD) that are so essential to today’s information based society. He created and systematized the liquid crystal materials science, and established a method of practical molecular design. 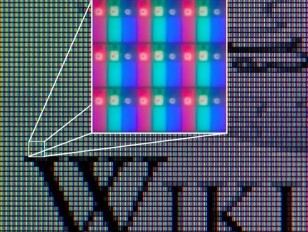 Liquid crystal materials are well known for their use as energy efficient display elements in countless products across a wide range of fields, including digital calculators, personal computers and LCD televisions. As such, they have become indispensable to today’s modern society.